Dog restrictions apply and there is a dog exercise area. 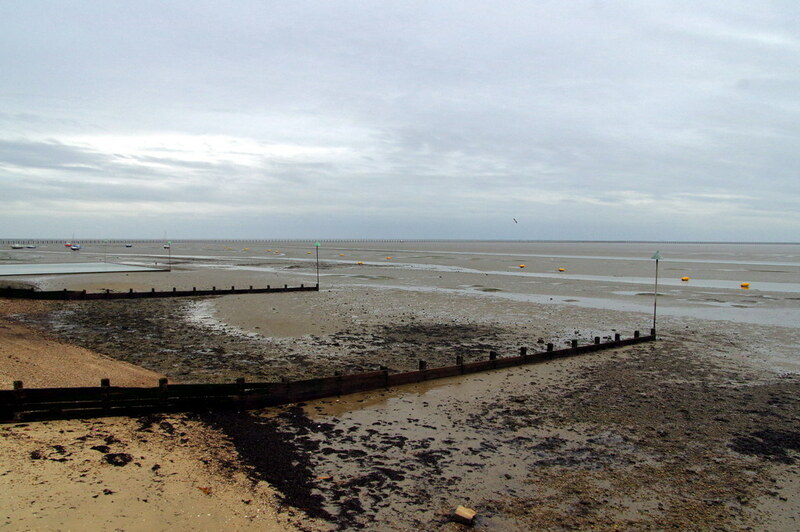 Where is Shoebury East Beach? Close to Southend-on-Sea centre. Access is via Eastern Esplanade and Thorpe Bay. Shoeburyness railway station is opposite the beach. Nearest bus stop is East Beach sea front.